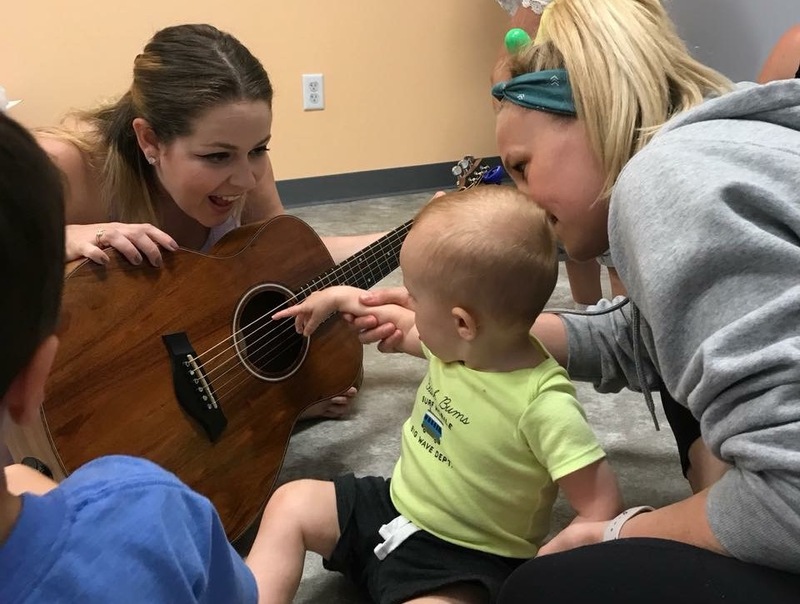 This blog post is by Cacia King, MT-BC, a board-certified music therapist who joined the team here at Listen & Learn Music after years as a reader and Listen & Learn Plus member. 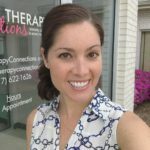 Thank you, Cacia, for sharing how you have benefited from L&L resources in your first few years of practice! I have a clear memory of the first time a colleague told me about Listen & Learn Music. I was about to take on one of my first school contracts and would be working with lots of small children. I had a pretty solid repertoire, but I wanted more resources, more songs, and especially, a different spin on the same goals. 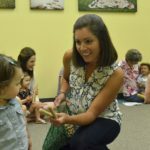 In September of 2015, I was a brand new sparkly music therapist, having only three months of real world experience under my belt. When a trusted music therapist who had been practicing for years mentioned Listen & Learn Music, I wrote it down and took her seriously! As soon as I got home, I went to the website (this website!) ,and I think my eyes just about fell out of my head when I saw it all. I was blown away by the scope of categories and what seemed like an endless amounts of songs. I officially became a Listen & Learn Plus member in the spring of 2016. Being a member of Listen & Learn Plus has made the first few years of my professional career so much easier. I’ve consistently had a large catalogue of resources at my fingertips and I know that if I have an idea for a song, Rachel has probably already written one. I have been able to utilize my time better by not having to write catchy songs and interventions; instead, I can make small modifications to pre-existing songs to fit my needs. Not only that, but being exposed to so many smart song ideas has expanded my own creativity and allowed me to create memorable melodies and clever lyrics for my middle school and high school-aged clients. Listen & Learn Music songs have been a regular part of my music therapy practice for the past few years, and I’m sure you are all dying to know what the first Listen & Learn Music song I ever learned was: *drum roll please* … “Cabasa Bossa Nova”! To this day, it’s still one of my favorite music therapy tunes, and I play it multiple times each week. The teachers, therapists, and staff I work with consistently request it, and the kiddos love it too. 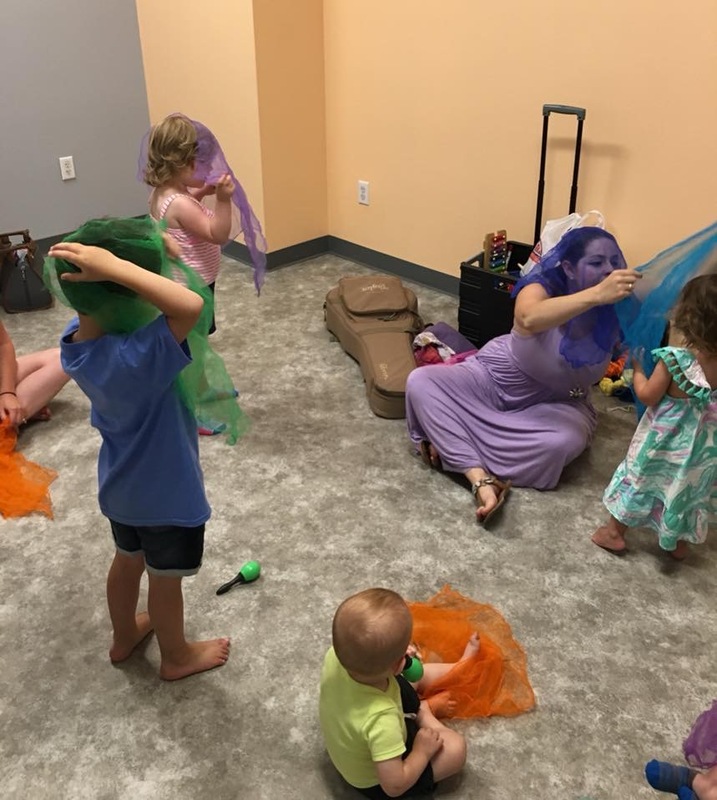 “Cabasa Bossa Nova” has one of the most beautiful melodies so it often helps clients relax, and gives children time to explore and address their own sensory needs with the cabasa. Another song that sticks out in my mind is “The Feelings In My Heart”. This song helped me break through a client’s confusion about emotions by pairing visuals and sign language with the lyrics. This song covers the most important emotions and can be modified into a “fill-in-the-blank” type song, where the client is able to change the lyrics to reflect their own thoughts and feelings. There are so many more Listen & Learn Music songs that have inspired me, encouraged my kiddos to sing along, and made a difference every day…too many songs to count. 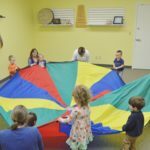 From the variety of songs, from instrument playing, to articulation, fine or gross motor skills, academic skills, social skills, to the tools provided to members — including facilitation guides, endless mp3 files and lead sheets — Listen & Learn Music has it all. What’s not to love? A catalogue of over 200 songs on so many topics that target a plethora of goals and an easy way to access it all (um, Dropbox is my best friend)! Listen & Learn Music has been such a vital part of my work and I always look forward to exploring the resources available to me through the membership and on the website. Tell me in the comments below: what Listen & Learn Music song do you always come back to in your practice? Friday, September 14 is the LAST day to join Listen & Learn Plus and gain access to ALL 200+ songs and resources in the entire collection. I won’t be accepting new members again until 2019. I put together a list of frequently asked questions about the membership, which you can read (along with all the details about what’s included) right here. Hope to see you inside this week!